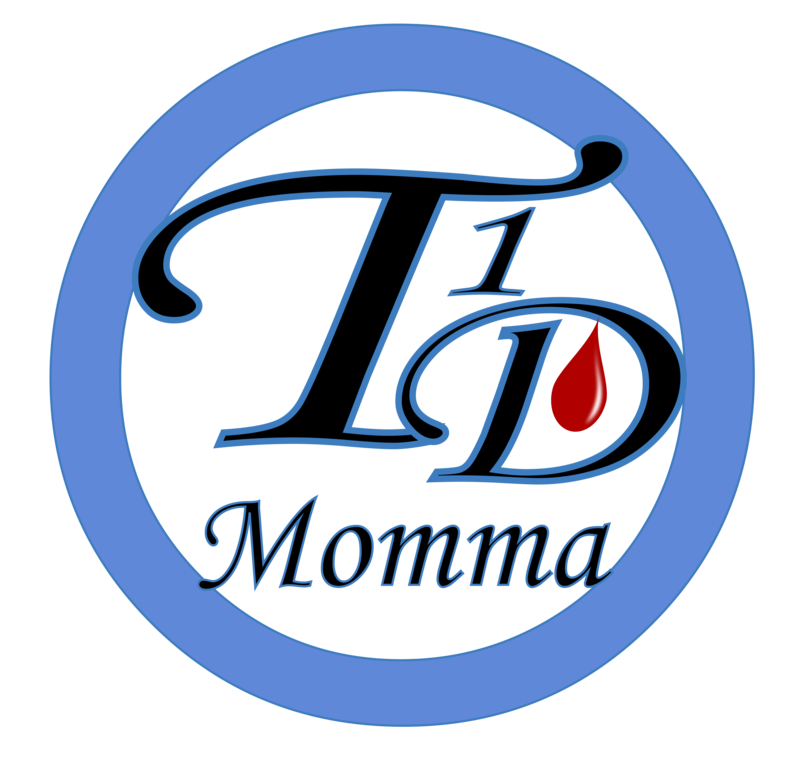 My name is Kami, and I’m a type 1 diabetes momma. I have two beautiful daughters, my oldest being type 1 strong. Chloe was diagnosed as a toddler and is now a teenager! She is my brave little warrior. Of course in a perfect world we would all eat a healthy, balanced low carb diet, but that is sometimes difficult to uphold. Especially when you have a picky eater on your hands.